SYNOPSIS: An alternate, and controversial, telling of the story of Jesus Christ. 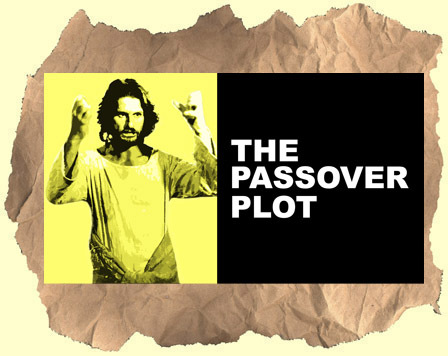 The intense Zalman king plays an equally intense Jesus (here called by his Jewish name: Yeshua). In this version Jesus performs fake miracles, has hallucinations and plots his (fake) death and resurrection. Believers and non-believers alike will enjoy this film. There's a good feel for the period and a nice score by as well. Plus solid supporting work by Donald Pleasence (Pontius Pilate), Robert Walker Jr (Bartholomew), Dan Hedaya (Yaacov) and Scott Wilson (Judas). Last Temptation of Christ and Da Vinci Code ...eat your hearts out! Based on the novel by Hugh Schonfield.